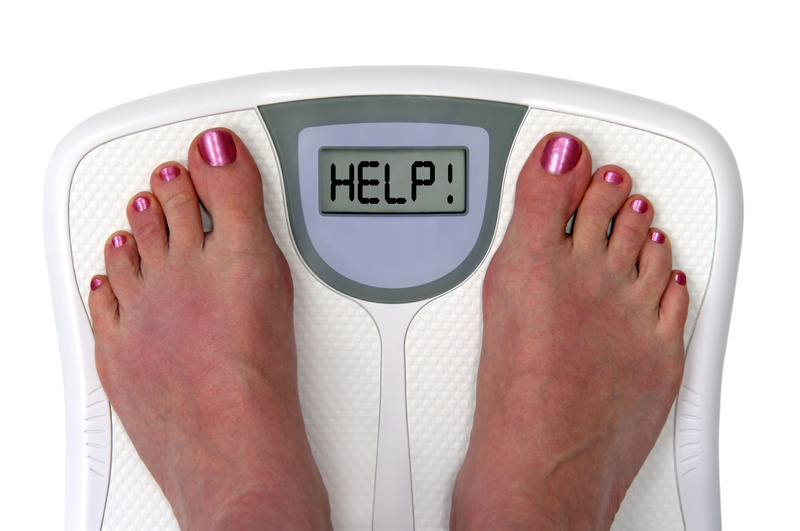 It’s my standard advice to forego a mid-morning snack, especially for those who want to lose weight, and a study supports this is a sound recommendation. 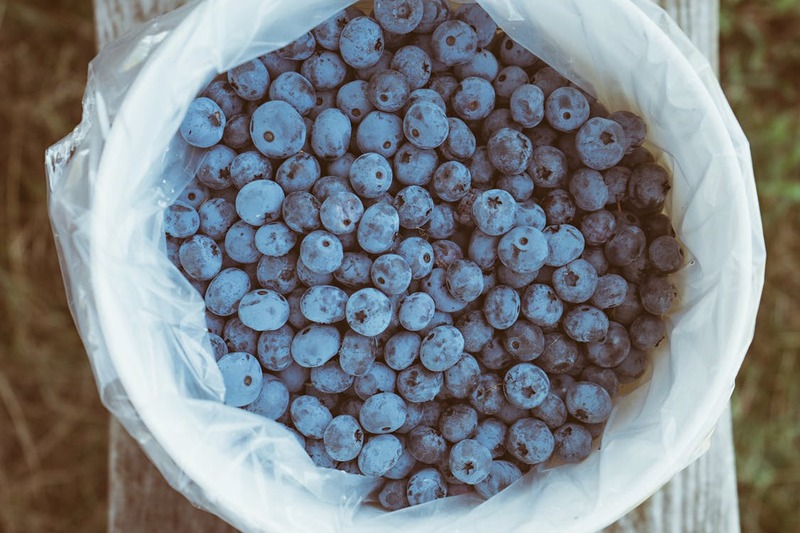 In a twelve-month weight loss study involving 123 overweight adults put on caloric restriction diets, those who reported regular mid-morning snacking lost 40% less weight than study subjects who avoided this mid-morning feeding. Curiously, a mid-afternoon snack did not seem to mitigate weight loss. 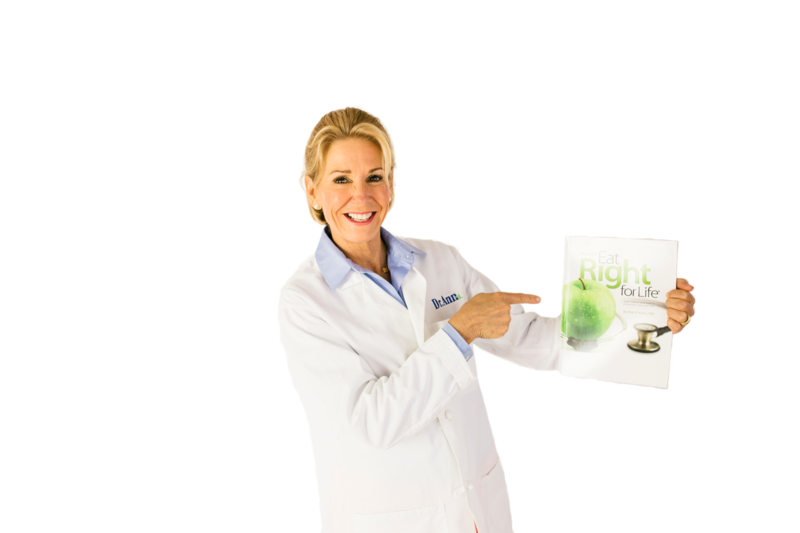 For optimal weight control and energy levels, I recommend that you eat three meals a day – breakfast, lunch, and dinner – along with a single mid-afternoon snack. We all know what it’s like to get that mid-afternoon hunger strike. If you get hungry, be sure to grab (guilt free!) one of my top 10 favorite snacks! 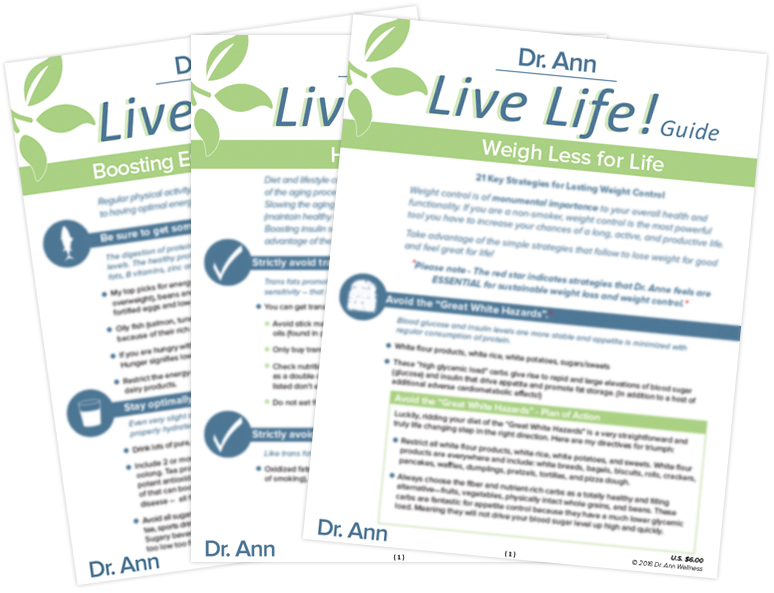 Check out Dr. Ann’s downloadable WEIGH LESS FOR LIFE Live Life Guide here. 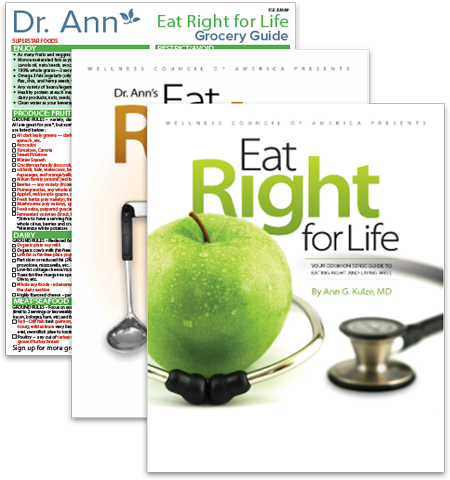 Dr. Ann Grocery Guide ($10 value) in your order!